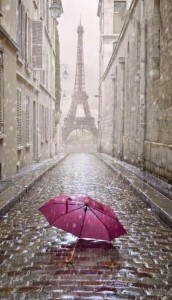 At Beautyologist, there isn’t much that we draw more inspiration from than the romantic city of Paris. French women have such a knack for beauty that just isn’t found in such rich quantity anywhere else in the world, and we’ll always admire them for that. 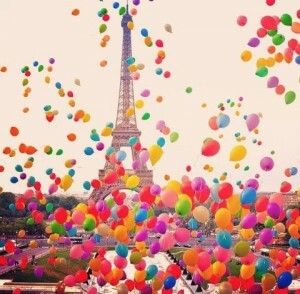 Does Paris inspire you? What city have you been to (or dreamed of going to) that keeps you fully inspired?